Hello everyone! 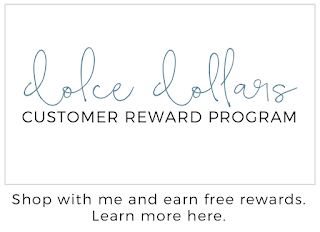 It has been two weeks since my last blog post and it has felt like a lifetime! I actually haven't stamped in over a month. 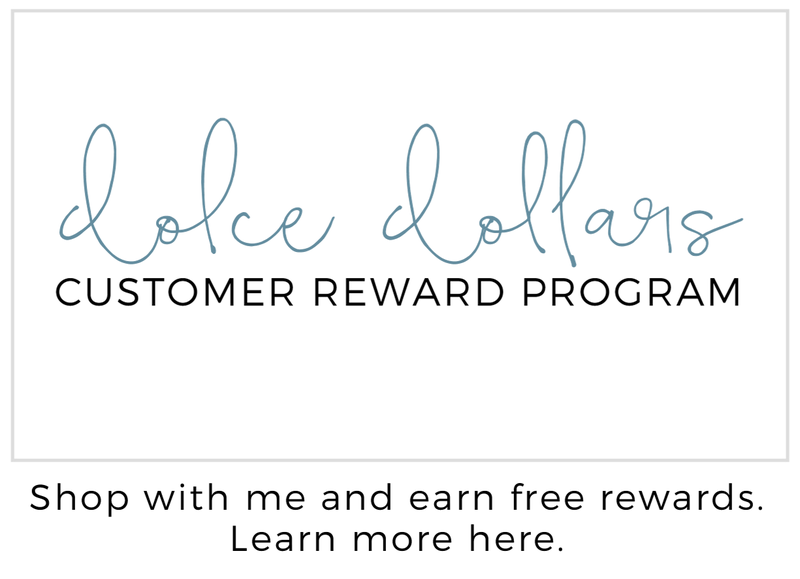 Thanks to the wonders of technology, I was able to pre-schedule all of my projects and posts while we were away on the Stampin' Up! Incentive trip. We returned from Phuket, Thailand on July 16th and it has been hard getting back into the swing of things. Our jet leg lasted at least a week, the kids even fell asleep by 6:00pm every night, without eating dinner. 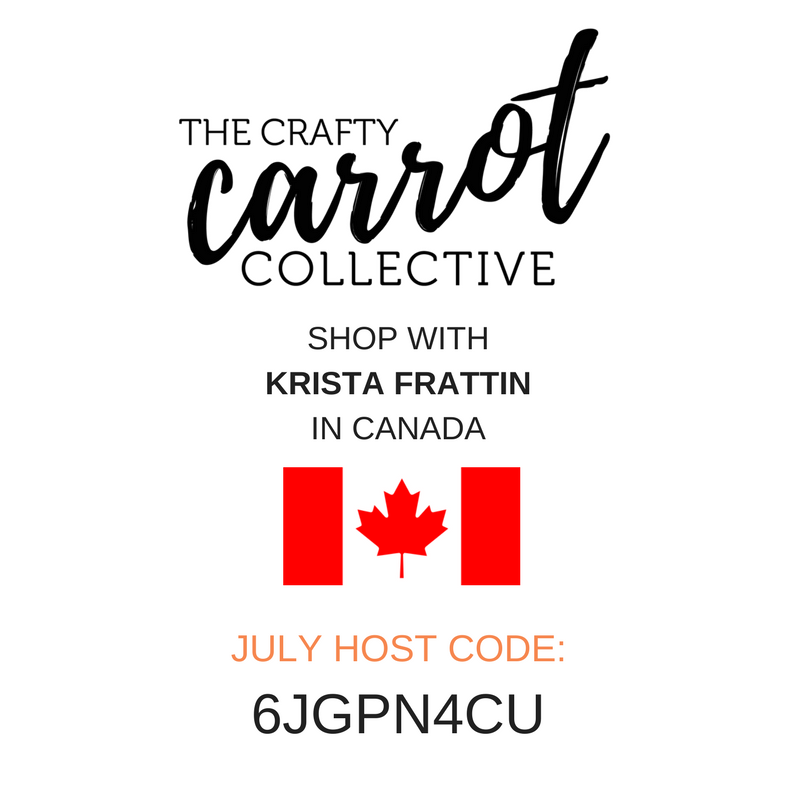 This past week I got to spend a solid, blissful day in my craft room creating and I have beautiful projects ready to share with you throughout August. Today I am sharing a card that I created for the Global Design Project Challenge #GDP098. Even my card base was a scrap. At an event, I had a customer accidentally score the card base at the wrong dimension. I always insist that my customers take a new piece of paper and try again, after all it is only cardstock! As a result I had this mis-folded card in my scrap pile. I mounted a layer of Whisper White cardstock inside and it added a white strip along the bottom when it is closed, a great use of that misfit card. 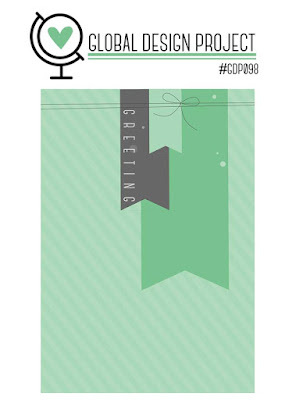 Click over to the Global Design Project to see what the rest of the design team has created for #GDP098. 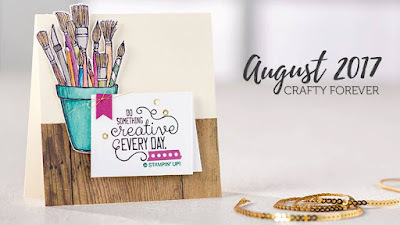 Each week you are invited to take the challenge and craft along. Learn more at the Global Design Project. The Crafty Carrot Collective Customer Tutorial & Reward Program. Purchase the Crafting Forever Stamp Set (or equal value) to join the fun in August. Such a great way to use up those scraps...love your pretty card. Nice card Krista and although it's different, you can see, how the sketch inspires you. Thank you. I tend to break the rules on the challenges sometimes and they tend to be a bit different!